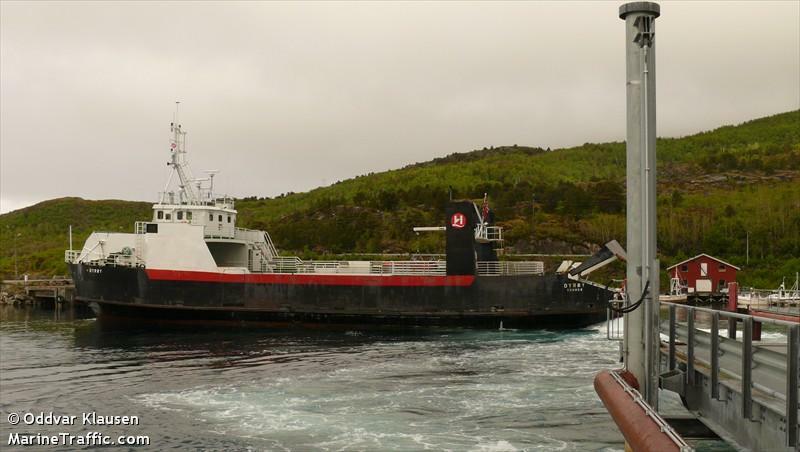 The 41 meter long r0-ro ferry Dyroy allided at the landing at Sandsøy, Norway. No reports of injuries to the passengers or crew on board. Authorities suspended further sailings while launching an investigation into the incident. No further details reported.